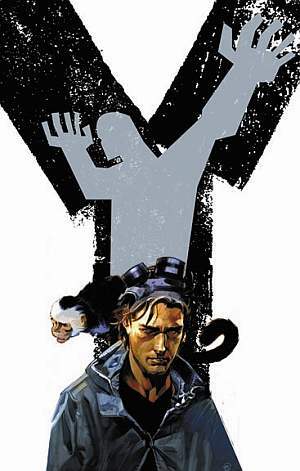 Y the Last man is another of Vertigo’s comic series on the way to Hollywood. The 60 issue long series created by Brian Vaughan and Pia Guerra is a pretty awesome comic from the first issue. The comic is about Yorick Brown the last man on the planet and only he and his pet monkey are the only beings on the planet in possession of a Y chromosome and soon his own y the last man movie. The story moves fairly quickly from the start as he has a massive journey ahead as he want to find his girlfriend in Australia but has to stay out of the sight of women as they either want to kill, mate with or sell him as they come to terms with the loss of every male in there lives. The screen play written by Vaughan is going to be going into production with Newline cinema soon as they get a final script set and a cast. 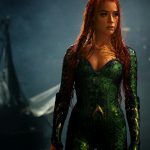 So far Shia labeouf (Transformers) has been said to be in the movie but nothing seems to be in stone yet. 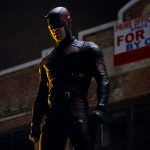 The series is the winner of three Eisner awards and has been praised by even Stephen King. So the only problem with this one for me is that its so long, 60 issues can be hard to track down even in the ten paperback graphic novels can be pricey all together. So far y the last man movie is set for a 2011 release and I’m hoping for at least a trilogy as it could be too much story for just the one movie. 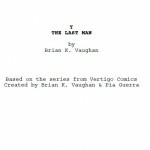 Brian K. Vaughan has written for a movie adoption of his Y : the last man comic. 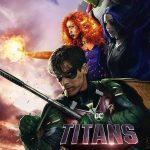 It may just be the best comic book movie of the decade.